When we say we offer our creators exposure, we mean it. 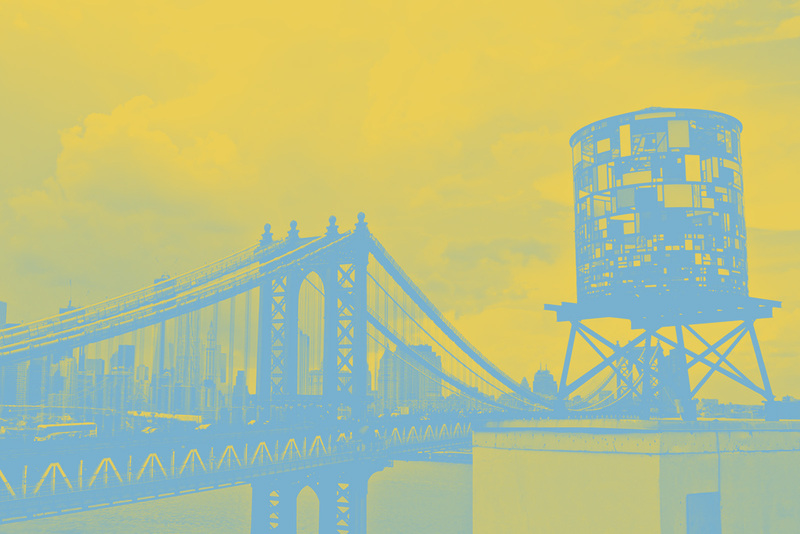 Now in its 3rd season, BKWF is an annual web series festival and content creator conference held in Brooklyn, NY. Produced by web series PR and consulting firm Go Team Entertainment, our goal is to highlight the best narrative storytelling the web has to offer and bring together internet innovators and industry influencers to share knowledge and forge professional relationships through a series of panels, educational workshops and networking events. Through our screening series and award ceremony, BKWF celebrates original episodic content that does not fit into the traditional categories of ‘film’ and TV,’ while acknowledging that the line between formats has become increasingly blurry. We strive to award innovation and encourage excellence in the field, while arming our content creators with strategies for distributing, monetizing and promoting their work to the widest possible audience: the world wide web. Part festival, part conference, BKWF seeks to share information, resources and connections with our creators. BKWF is presented in part by The New Hollywood, a 501c3 non-profit committed to supporting women and minority voices in entertainment. In our programming, we strive to showcase underrepresented voices tackling issues of gender, sexual orientation and race. Brooklyn Web Festival was fantastic!